Looking for a Local Authority in Commercial Pest Control Near Hartsville, SC? Below are a few helpful industry-related links we encourage you to click on to learn more about pest control. 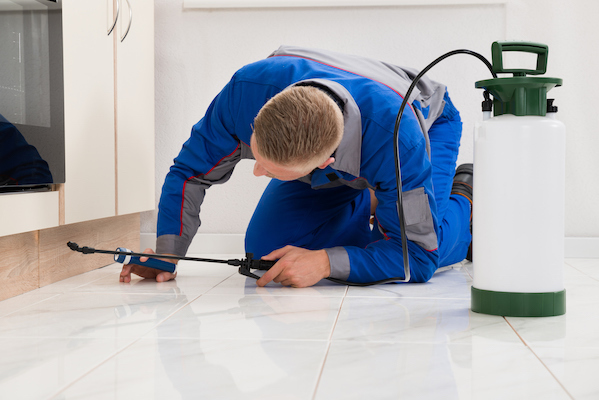 Yarbrough Termite & Pest Control specializes in residential and commercial pest control for termites, cockroaches, ants, mice, mosquitos, and more. Serving Hartsville, Darlington, Bishopville, Florence, Lamar, Timmonsville, and surrounding SC communities.